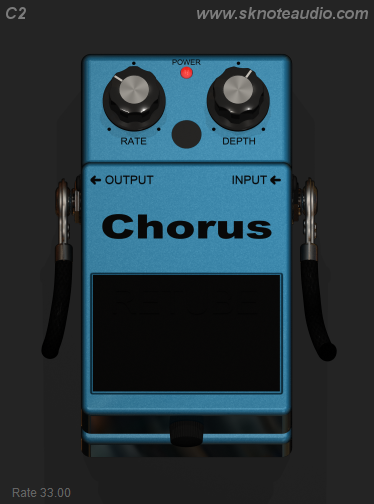 C2 is a chorus effect modeled after one of the most famous chorus units. Great on acoustic and electric guitar, bass and a lot of other sources. From extremely subtle to part of the sound of the instrument. It just sounds right.